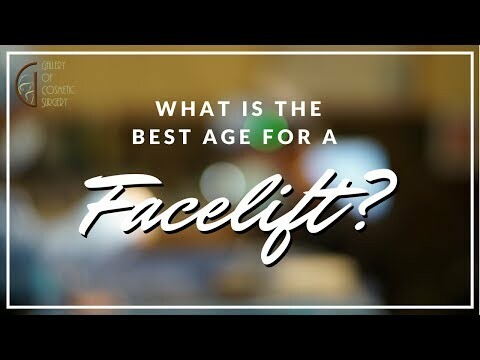 A highly sought-after facial plastic surgeon, Dr. Kevin Sadati is renowned for his vast experience, expert surgical skills and stunningly beautiful yet natural cosmetic results. 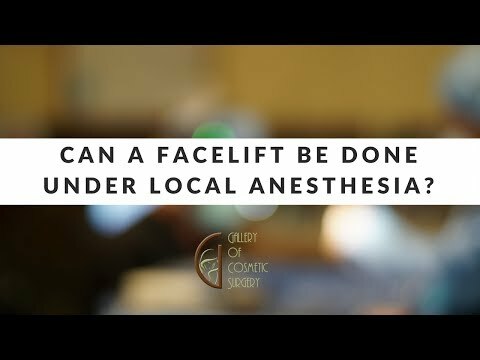 Can a Facelift Be Done Under Local Anesthesia? 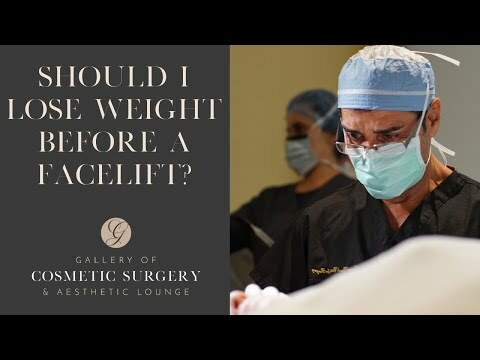 Should I Lose Weight Before a Facelift?